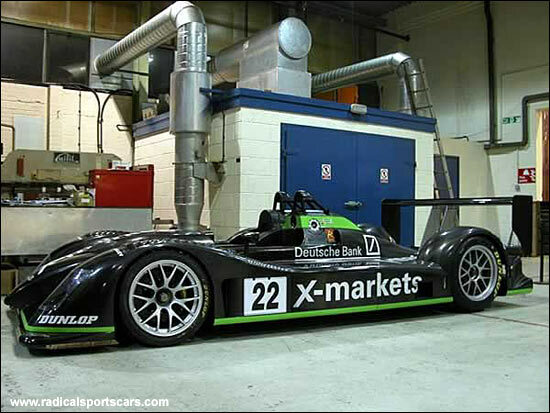 The first of the Radical SR9s was handed over to Martin Short and his Rollcentre Racing team yesterday (Thursday), and immediately loaded onto the team’s truck for the trip to Paul Ricard. 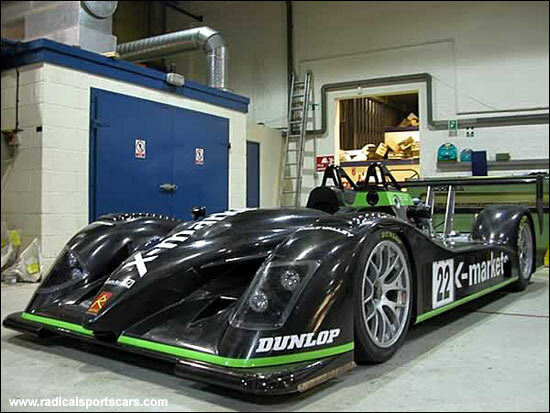 Radical’s Phil Abbott oversaw the handover of chassis number one - and what a stunning, low LMP2 design it is, with its Judd XV V8. 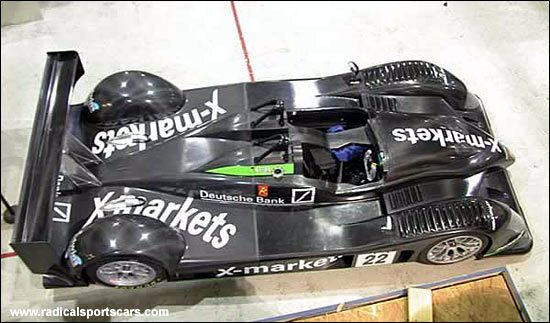 The SR9 is spot on the weight limit. Congratulations to all concerned. 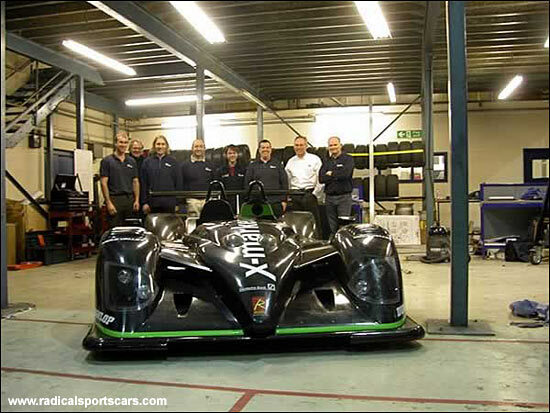 It’s been almost exactly a year since Radical’s Mick Hyde released the first information about the company’s LMP2 challenger (Sebring week in 2005). "We missed shaking it down (in England) by a couple of days," comments Mick Hyde.